AQUILA. from Calandkanaal through Breediep back to station Berghaven Hoek van Holland. PERSEUS. 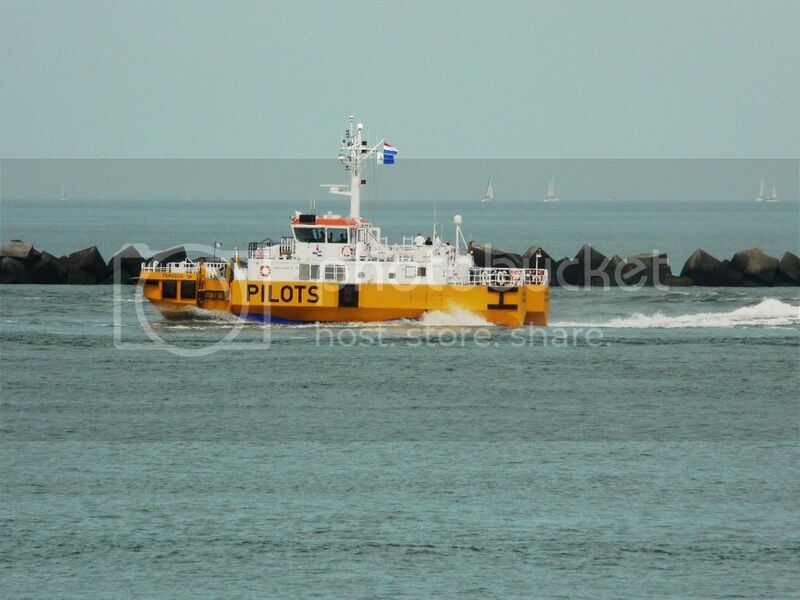 Dutch Pilots outgoing from Hoek van Holland. I wonder what the large horizontal "H" is for. It looks functional, not decorative. 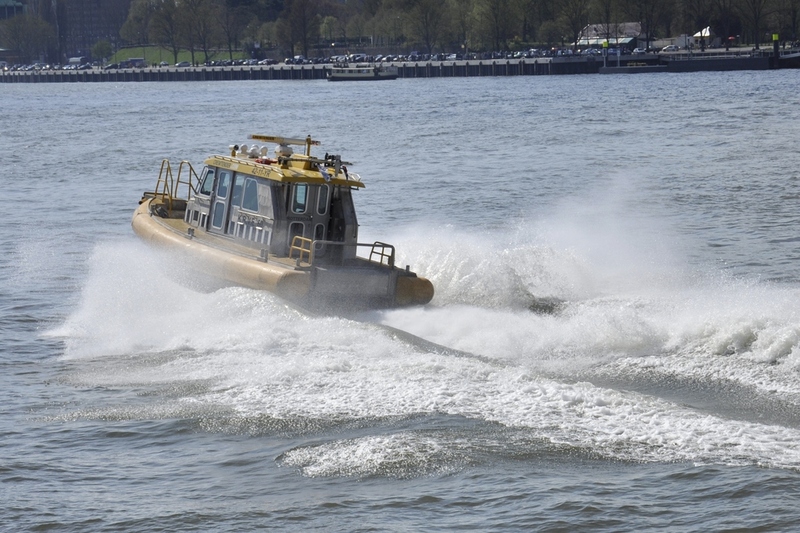 Maybe it can be dropped as a flotation device, like a mini MOB boat. And I love the yachts on the horizon. Perhaps it's the annual race of a Hoek or Rotterdam yacht club? CETUS. sister of Perseus operating in Vlissingen. Last edited by brander; November 30th, 2012, 23:50. Aha, so it's a fender. It's much clearer in the photo of CETUS, that these vessels are SWATHs. 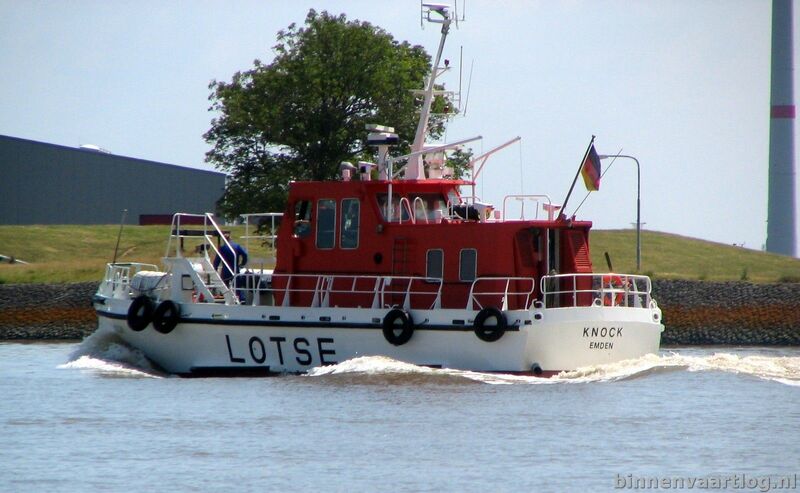 By the way, I sailed Sheerness-Vlissingen several times in the 1980s. Do you remember the Olau line? I remember the Olau Line Sheernes-Vlissingen finished 1994 with Olau Hollandia and Olau Britannia. Last edited by brander; December 1st, 2012, 11:53. Last edited by brander; December 4th, 2012, 00:23. 6. 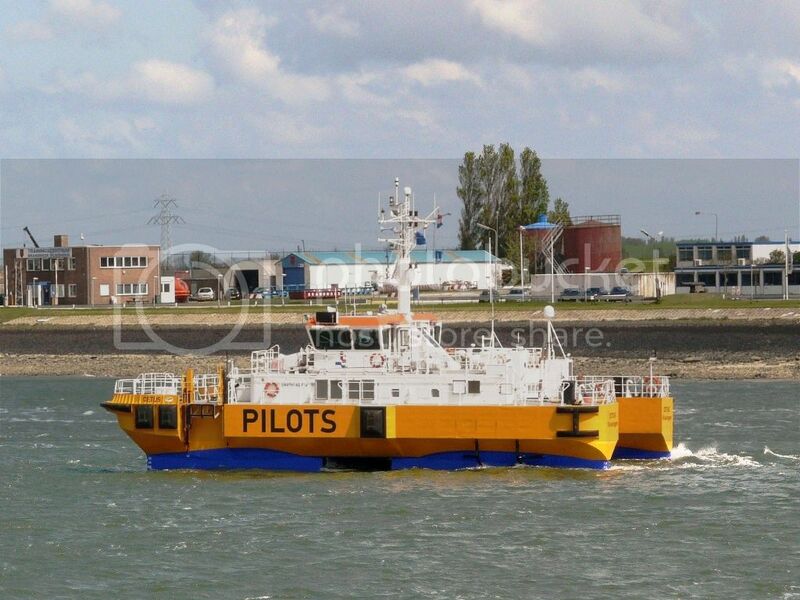 Belgium pilot cutter port of Vlissingen. Last year, the pilots of Ålesund wanted to order two cakes for their Christmas party.. when asked what they wanted to have written on these cakes, they said Merry Christmas on both cakes. And, that is what they got on both cakes: "Merry Christmas on both cakes". Maybe "på begge kakene" would make a good CV motto. 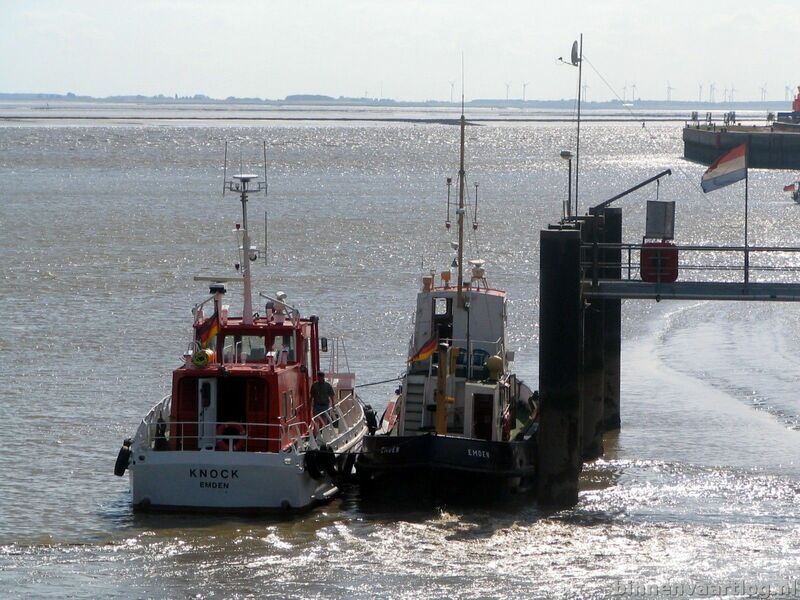 the ''K,R,V,E 60'' lets her V8 roar,to pic up another port pilot? 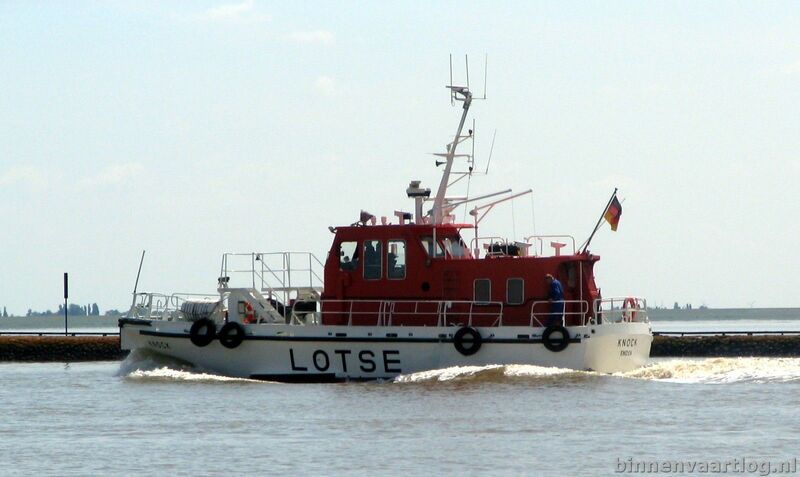 "Lotsenversetzboot" Forelle (Constructed 1963 in Genthin, GDR, launched on 9-01-1964, served untill the beginning 1990s as pilot vessel in Rostock) seen here in the port of Emden on 04-07-2009. The new owners mounted a rail, but try to keep the vessel as much as possible in her unique original shape, "Traditionsschiff". 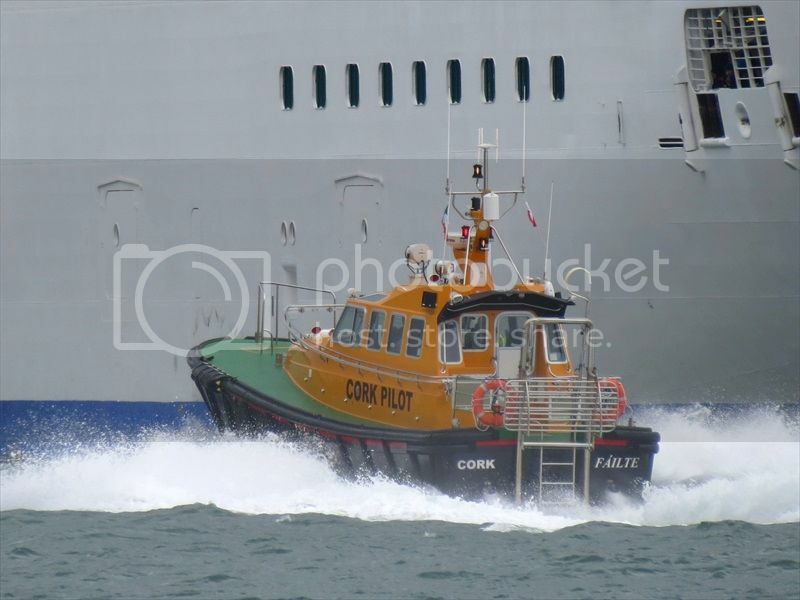 The Port of Cork pilot boat “Failte” was launched in August 2012. “Failte” is the Irish word for "Welcome". 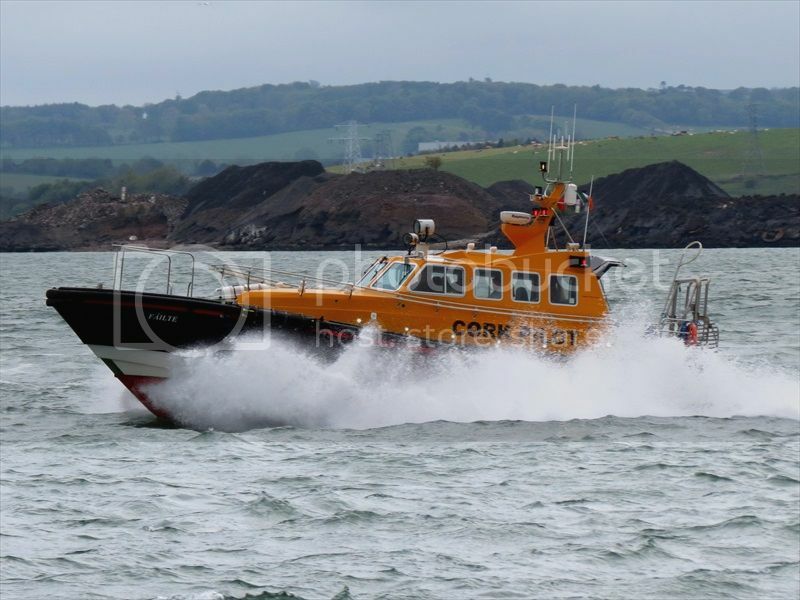 The vessel was built by Safehaven Marine a local Cork based company, employing 25 staff in Little Island and Youghal. 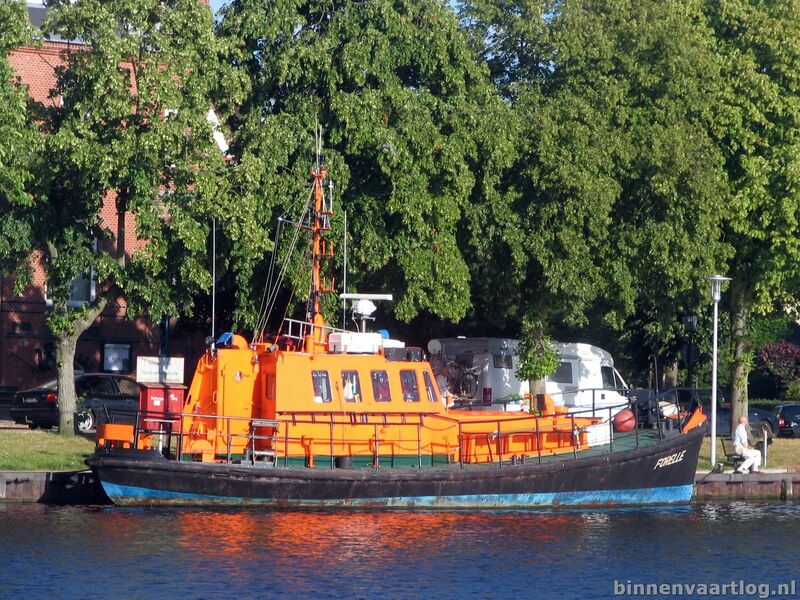 Since the company was founded in 2008, they have supplied pilot boats to countries across the world.